The Wonderful folks at Onlineshoes.com HERE sent me a pair of Keen shoes to review. Live the HybridLife with KEEN men's shoes, KEEN sandals and KEEN boots—many made with recycled materials. Find KEEN footwear alongside eco-friendly socks and durable bags. With Men's HERE and Women's HERE there are so many great pairs of Keens to chose from, there are also kids pairs. I selected the Coronado Sandal in Brindle/Port Royal. Cute right?? I packed my Keens with me on my European Trip. 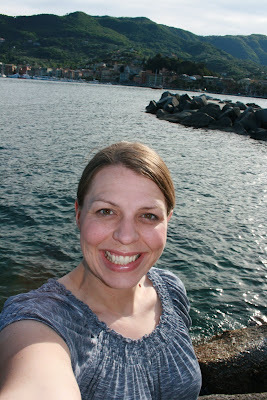 In Italy I walked down countless steps to have the Mediterranean in clear view, the sandals were cozy and did not rub. When I was finally able to relax after a LONG day of walking I was in no hurry to take off the shoes. It was like the sole of the shoe had melded to my foot for ultimate comfort. 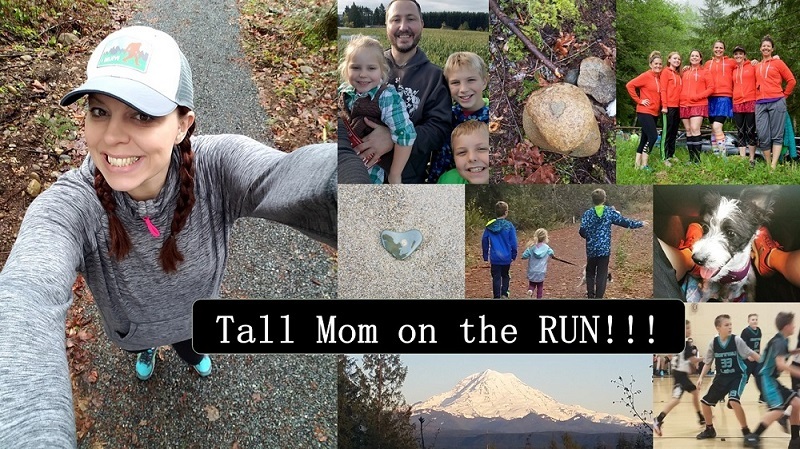 I wore the sandals with no socks and was a bit worried about odor, thankfully the shoes have a breathable sole and there was no Tall Mom stench at the end of the day.. SCORE! While in Croatia I wore the sandals all day in Dubrovnik. 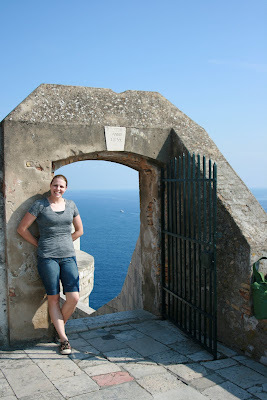 Which included the 3km++ walk up, down and around the city walls. I felt cute and comfortable. I thought I would go for the new Keen ad. Well it was a bit of a fail, but I tried. Onlineshoes.com HERE is a GREAT place to find shoes to fit your style and budget, go HERE and find out for yourself. Free Shipping, Free Exchanges and 365 day Returns!! How ca you go wrong?? *Although the shoes were sent to me for free the review and thoughts are my own. glad you like your new keens. can't wait to see more photos of europe! I love Keens! I've been wearing them for years! 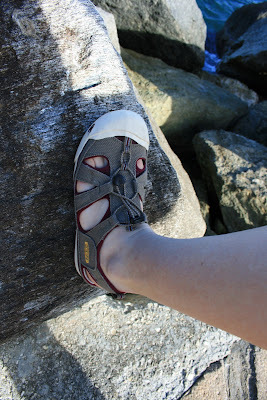 I have a pair of Tevas that still work just fine, but I soooooo want a pair of Keens! I love Keen. it is all we wear here in hot Texas!NOW, Tell me how you get to review all this cool stuff! 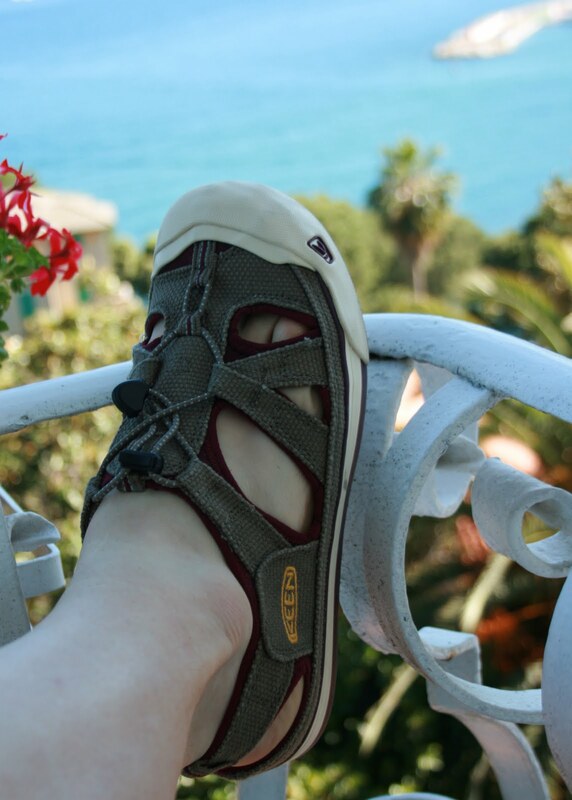 Those are some totally cute Keens! My kids live in Keens all summer.